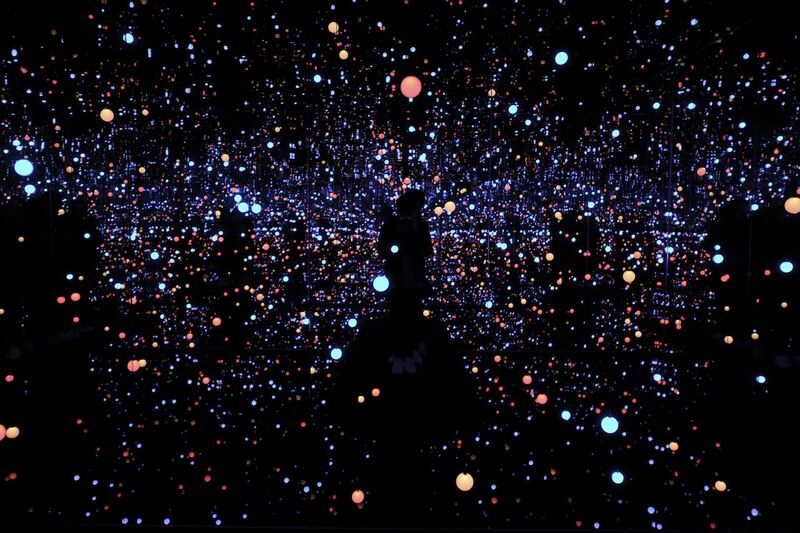 In addition to the new Infinity Mirror Room, visitors will also be treated to paintings, pumpkin (the artist’s iconic motif alongside the polka dots) and flower sculptures, and work from her My Eternal Soul collection. 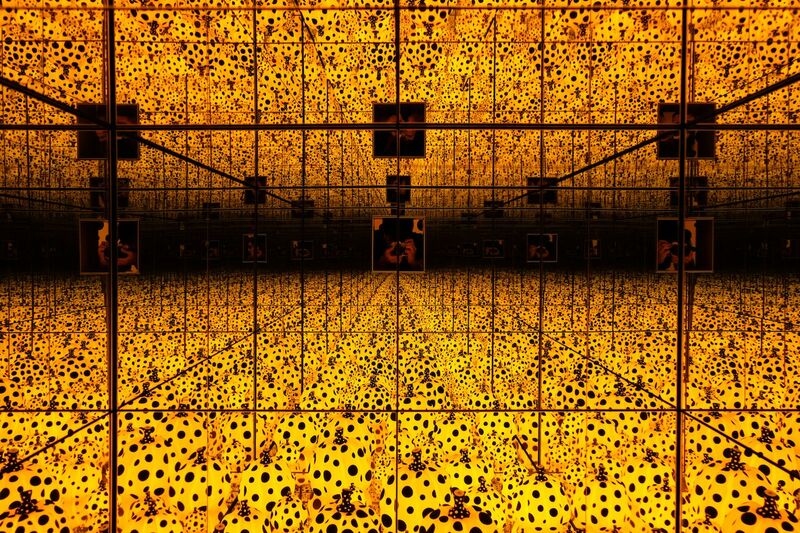 This might be Kusama’s newest exhibit, but it’s not the only Kusama installation in London. One week before the new Victoria Miro exhibition, her Narcissus Garden will be displayed at the Hayward Gallery. This piece is composed of over 1,300 mirrored orbs, and has been touring the world for over 50 years. 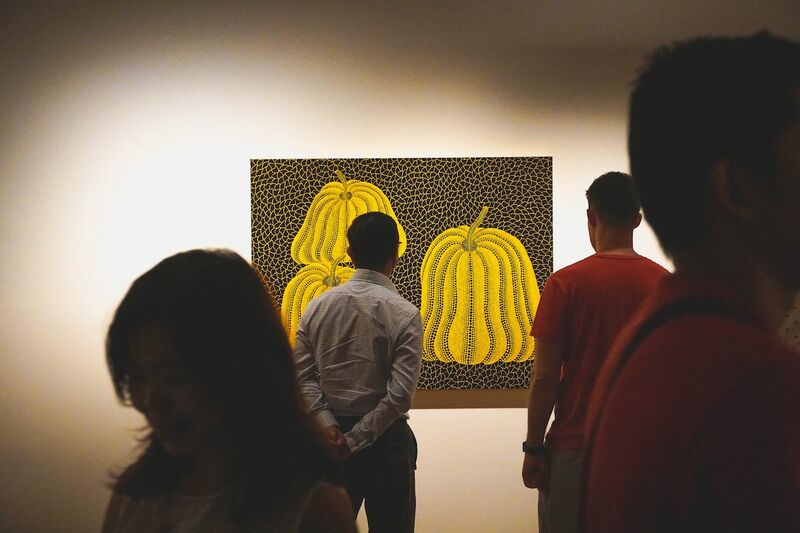 This exhibit will be open from September 26th, meaning you could make a day of it — see Narcissus Garden and the new Yayoi Kusama show at Victoria Miro on the same day. Kusama will also contribute a permanent art installation to Liverpool Street station as part of the Crossrail Art program. So, for a 90-year-old woman, she’s certainly not lacking in activity. The Yayoi Kusama show will be open from 10:00 AM to 6:00 PM, Tuesday to Saturday, with Monday viewings by appointment only. Admission to the gallery is free.